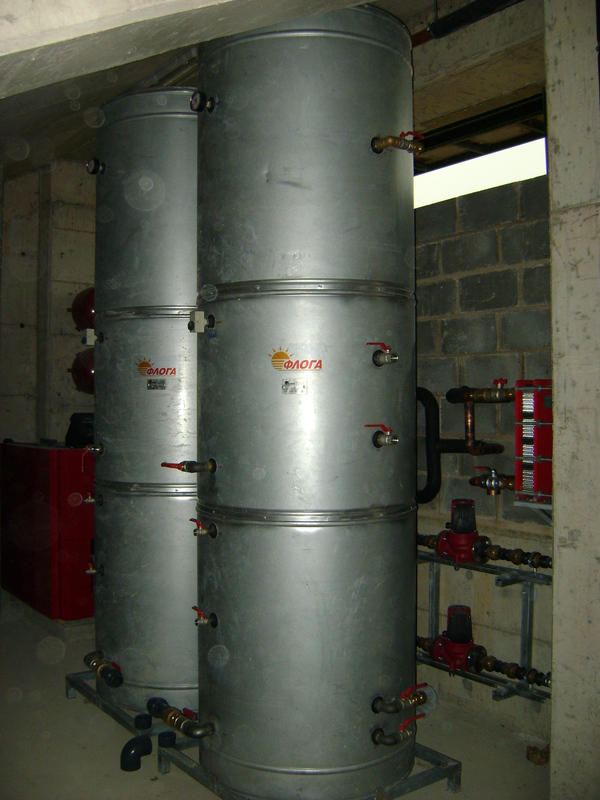 A Chappee Oil Boiler (NXR3-36) with 4000L underground oil tank with lift pump is installed to provide domestic hot water. 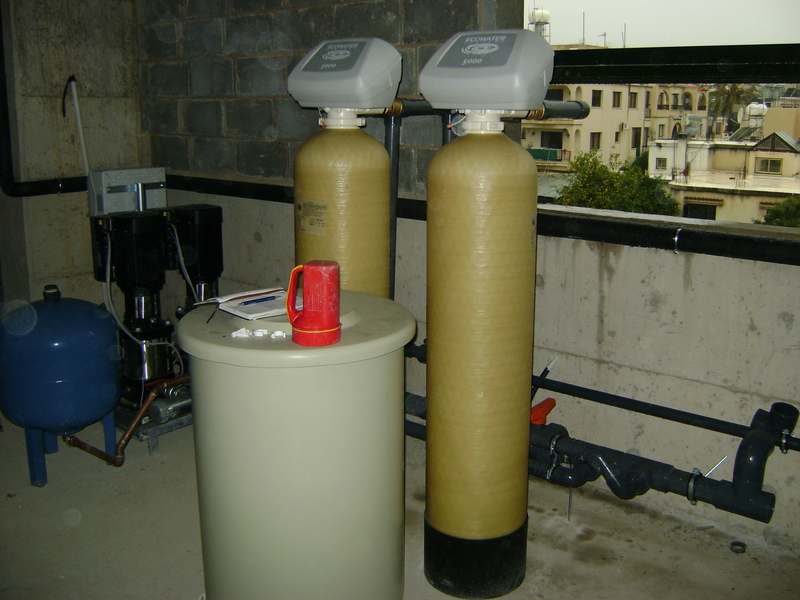 The system consists of 2 Hot water cylinders (FLOGA – 1250L) with Oran Conor heat exchangers, Grundfos circulating pumps, 2 x 3000L UPVC cold water tanks, controls and automation. The office areas have provisions for split units. 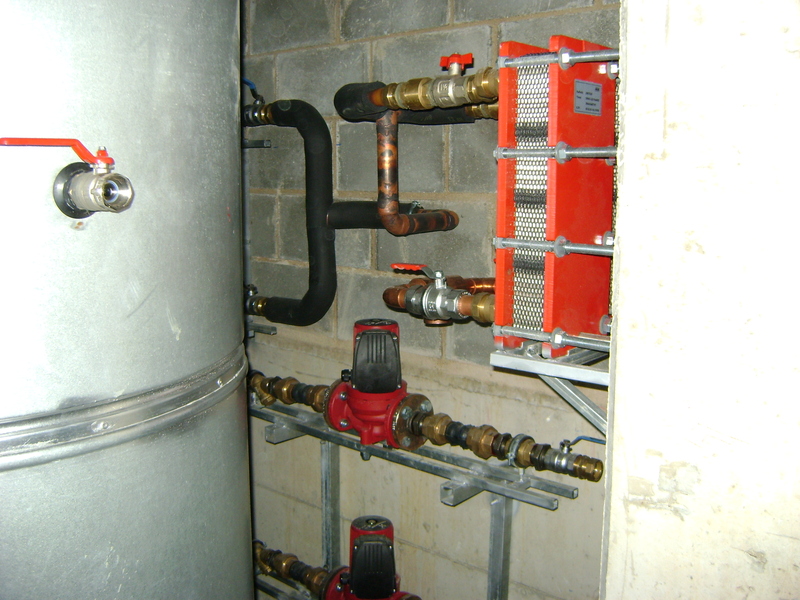 A complete plumbing system is installed consists of: (a) Central pipes PPR-80 & PEX pipe in pipe piping and manifolds for the piping of all the sanitary fittings for both the hot and cold water as well as the drinking water. (b) A complete sewage system consists of all the PVC plastic piping for all the sanitary fittings to the first outside manhole. 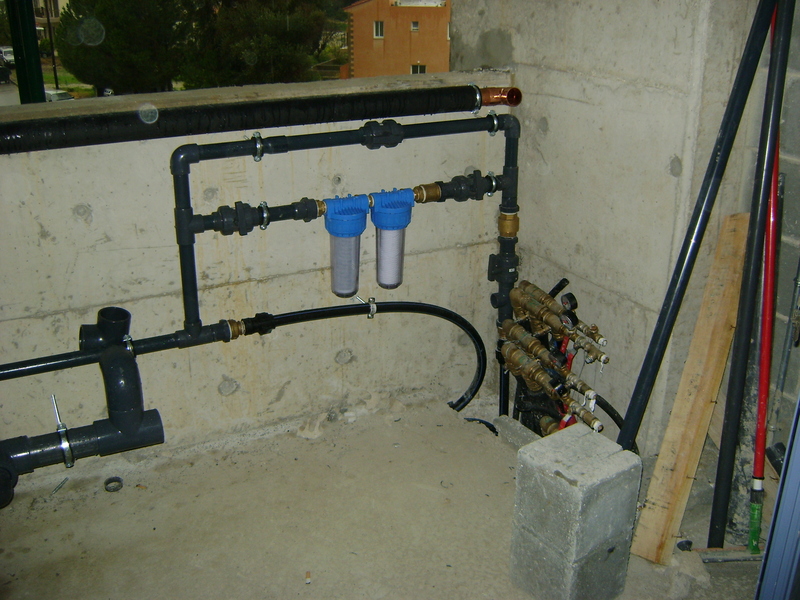 (c) Connection of all the sanitary fittings to the plumbing and sewage piping and installation of all the accessories. 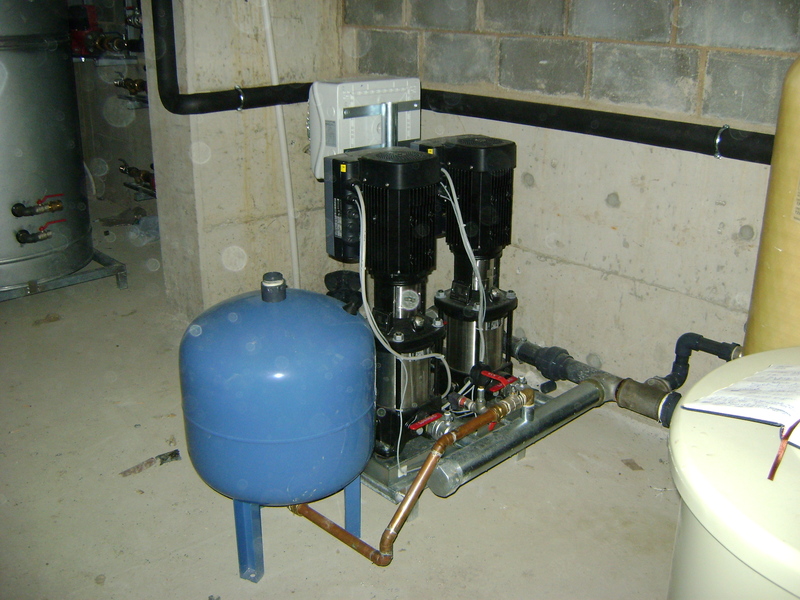 (d) 1 pressure pump system is installed (Wilo Cor -2mvie) to provide high water pressure to all the sanitary fittings, saving water as well as energy. 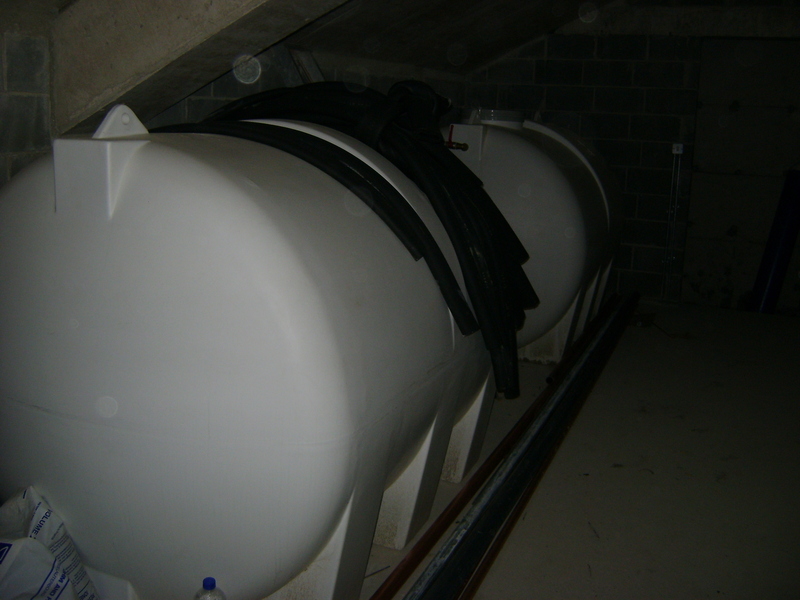 (e) A water softener (Eco water 5000) is installed to provide soft water to stop the build-up of lime scale in the pipes and fittings, thus extending the life of the system. Ventilation of Change room areas is with 2 x Dynair QC714 (Window) units with speed controls. 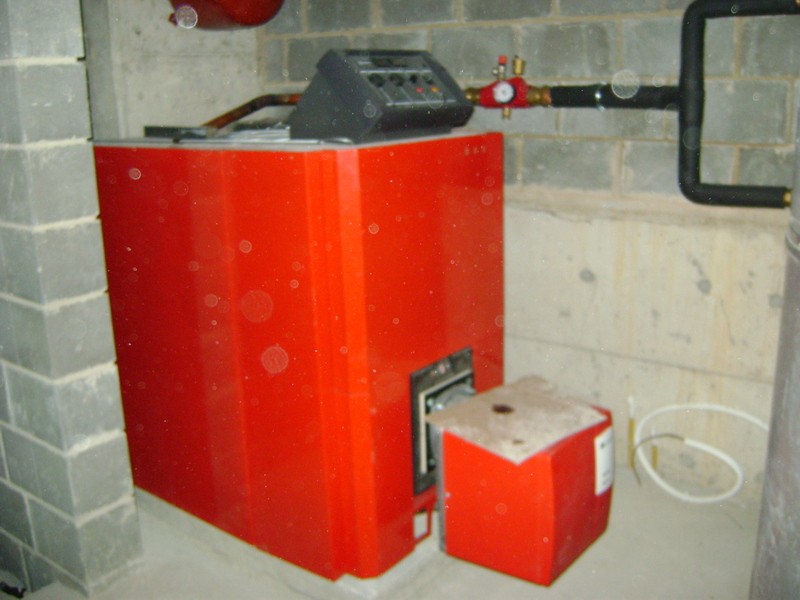 All W.C areas (4) are ventilated with inline fans (Dynair Line Metal), ducting and grills and controls. Fire extinguishers are located throughout the stadium.